Malla Reddy College of Education, Suraram ‘X’ Roads,Quthbullapur (M), Ranga Reddy Dist. Islamia College of Education, Mustabad Road, Siddipet, Dist. Medak. Gokul College of Education, Gokul Nagar, Nalgonda. Govt. College of Teacher Education, Mahabubnagar. The university conducts an entrance exam every year for admission into its BEd distance education programme. All admission into Osmania University BEd course are done on the basis of rank obtained by a student in BEd entrance exam. 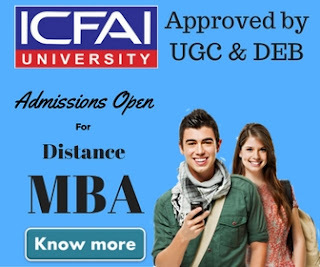 If you're looking for admission into Osmania University Distance Education BEd course, you must fulfill the following admission eligibility criteria. Teachers with a bachelor degree with 2 years of working experience, serving in a recognized Primary / Elementary / Secondary / Sr.Secondary school are eligible for admission. 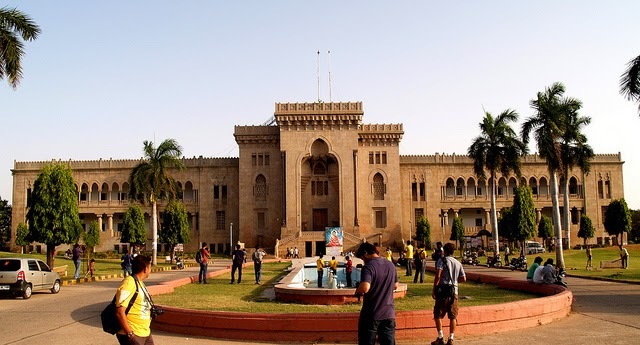 Candidates who are presently working in the territory assigned to Osmania University will only get admissions into the BEd course. Candidates have to produce a certificate of service from the Head of the institution / Employer and self declaration of the service. The candidate should submit no objection certificate from the present employer. All candidates must qualify the BEd entrance test to be eligible for admission. Note: The eligibility of the candidate will not be verified at the time of entrance test. 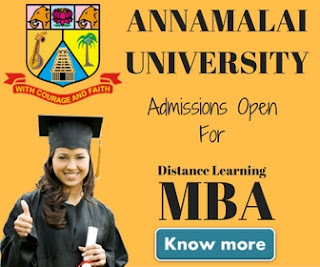 You must check the eligibility criteria by yourself before applying for the admission. The verification will be done at the time of admission. The admissions will be made on the basis of the rank obtained by a student in BEd entrance test. The BEd entrance exam will be of 90 minutes duration with 100 objective type questions. There will be 3 parts in the entrance exam i.e Part A,B,C. Part A & B is common for all students. Part C will be based on the methodology chosen by the student. The qualifying marks for all students except SC/ST students is 25%. There is no minimum %age of qualifying marks for Candidates belonging to SC/ST category. The application form can be submitted in-person or through post. The total fee of Osmania University Distance Education BEd course is Rs. 20,000/- for all students including (OBC/SC/ST) candidates. Community, Nativity and Date of Birth Certificate for S.C/S.T./B.C. Required course fee plus the counseling fee. Copies of certificates of PH/NCC/CAP/Sports categories(if applicable). For more details visit Osmania University official website.